I travel a lot for work and get bored very easily on a plane. There is never room to get my computer out to work without making the life of my neighbor miserable. I find myself on my phone playing games most of time in the air. When I have a slow day at home, I find myself fishing while working lol. That is on on the computer of course! You can find many online fishing games by doing a quick search. Today, I ‘m going to share my favorite fishing games that eat up my time. Let’s Fish offers 40 locations and over 400 species of fish to catch right from your phone. You can set up and customize all your gear and lures and keep them for future games. Though the app is free, it does have in app purchases which I do not use. It can be found in the app store and Google Play. Gone fishing is another fishing game I play at times. It is a little more cartoon like but has some great features. This game has tasks you need to complete within the game which makes it more challenging overall. It also connects to Facebook so you can battle against some fishing buddies. 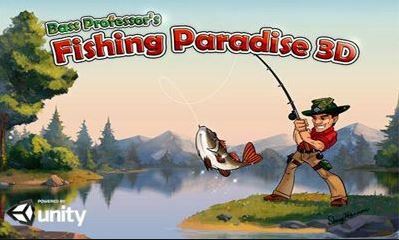 Fishing Paradise 3D has went through some updates recently and they have upped their game. You can get into the thickets pull yourself out some monsters. As of writing this article, there has been over 20 million installs of this game and for a good reason. It offers multiplayer so you are able to play against other real people including friends. If you are board and don’t want to download games to your phone or computer, there are plenty of games to play online. You visit the website and play right there. No need to download anything. They are usually not as realistic or graphic hungry as downloaded games, but they are fun. One other noteworthy piece of information is, you cannot save your progress or gear on online games. They are just time wasters if your board. So if your not wanting to download anything or just looking for a simple but fun fishing game to play online, here is a small list of my go to games. 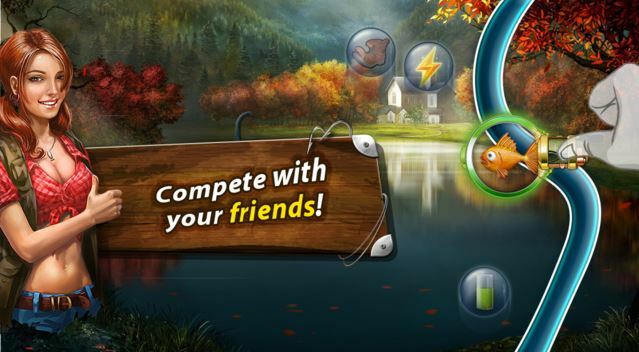 Fishao is a small easy to play fishing game played online. Fun to play when you have a little time to waste but don’t want to jump through all the hoops.It is a cartoon like game that doesn’t take a rocket scientist to figure out. Give it a try, you will enjoy it. Sport Fishing is another online game from the above link that I play. It is more realistic than games like Fishao and to be truthful, about the best graphics one can expect from playing online through a website. I recommend if you have some time, check it out. It starts quick and fun to play. 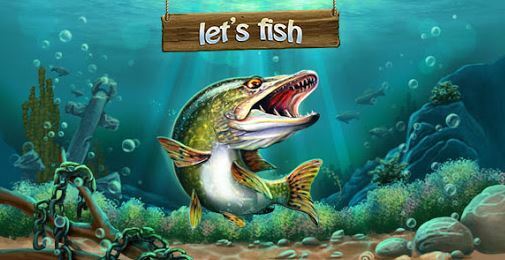 The Forest Lake Fishing online game is another fun one to play around with. More realistic than Fishao, but maybe not as much as Sport Fishing. It doesn’t take a lot of computer resources to play but gives you the thrills of catching some fish. Have a bored kid at home? Fish Crunch is a fun game to let your kids enjoy. It’s easy and fun. I have found myself playing it more than once. It’s a little goofy but I giggle a lot! No matter what game(s) you end up with, fishing games can give you something to pass the time when you have time to waste. Time to waste, yea right! Okay, let me rephrase that, they can give you something to do when you have a few minutes, sitting in your hunting blind or the fish aren’t biting on the lake. If not for you, it will give your kids something to do while out. Make sure to check out our fishing sections for tip, tricks and reviews.